This post is brought to you by Authentic Marketing Conference sponsor, Traackr. We sat down with Kirk Crenshaw who has over twenty years of experience building and leading integrated marketing/sales operations for major corporations and is responsible for Traackr’s worldwide marketing strategy/execution, to talk about topics we'll be discussing at the Authentic Marketing Conference. The conference will be a rich environment for brands and influencers to openly discuss tactics for building a better online presence and tracking results. Join 100+ brands and influencers on April 28, 2017 in Los Angeles at the Authentic Marketing Conference. What is IRM (influencer relationship management) and how can businesses use it for influencer marketing? Inspired by the practice of Customer Relationship Management, IRM (influencer relationship management) is a system or strategy for managing influencer interactions, enabling brands to nurture and optimize those interactions into long-term, strategic relationships. To give brands a competitive edge in influencer marketing, IRM aligns influencers along the customer journey, impacting buying decisions at each moment of truth with trustworthy touch points. How can Traackr help brands with influencer relationship management? IRM is a strategy for managing influencer interactions, enabling brands to nurture those interactions into long-term relationships. As the Chief Marketing Officer at Traackr, I’m responsible for getting the world to understand what we have to offer. And that starts with sharing our customer stories. Founded in 2009, the Traackr brand, first and foremost, is about people. Shaping the influencer marketing technology space, Traackr started as an influencer discovery tool that has since evolved into a robust enterprise platform. Our technology enables global B2B and B2C brands to manage, measure and expand influencer strategies at scale. At a high level, Traackr can transform and drive innovation in marketing organizations and companies. How can influencer marketing help brands improve their online presence? A strong influencer marketing strategy will result in a dominant share of voice and increased engagement. As today’s brands increasingly produce mediocre content, influencer marketing affords the ability to rise above the noise. A strong influencer marketing strategy will result in a dominant share of voice and increased engagement, positively impacting brand awareness and advocacy. Citing our Influence 2.0 study, we learned that the practice has been most impactful for content marketing. But, what comes next is a direct impact on sales revenue. What are some quick and easy tips for brands who want to build a strong influencer marketing strategy? Find the right influencers and engage with them--authentically. Well, there is no silver bullet to a strong influencer marketing strategy. 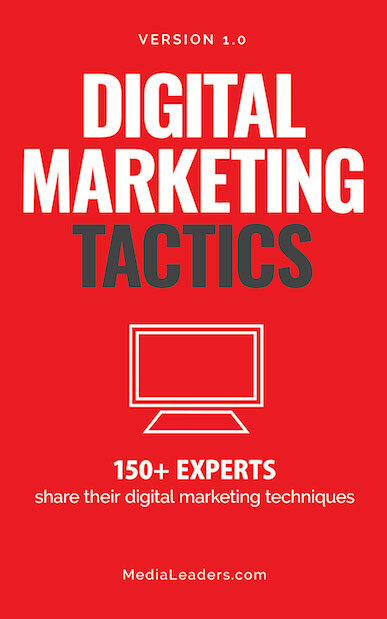 Don’t make the common mistake of using the practice as an afterthought for a campaign. To get off on the right foot, brands must go back to the basics of relationships. Start with business goals and objectives, and then align them with influencers in each moment of the customer journey. 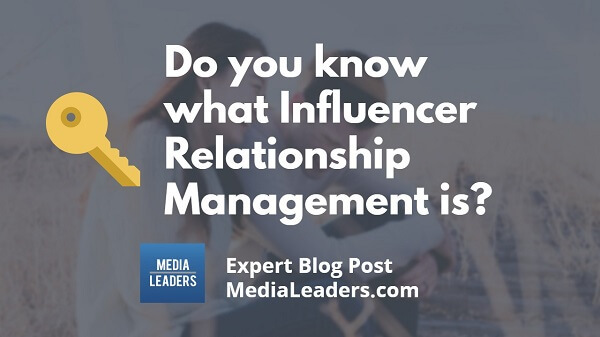 In order to do this, you’ll need to find the right influencers and engage with them--authentically--in order to build a long-term relationship. Then you’ll have a handful (or thousands at the enterprise level) of engaged influencers to activate for your business needs. What are the biggest challenges brands face when trying to implement influencer marketing? A common misconception is that influencers with the biggest reach will deliver the best return. Most brands struggle with influencer identification. A common misconception is that influencers with the biggest reach will deliver the best return. More and more brands are looking to micro-influencers to deliver a strong impact in a niche environment. Once a brand has identified key industry influencers, the next major challenge includes executing a solid strategy and then scaling it (that’s where technology comes into play). But the biggest challenge of all is maintaining brand authenticity. What are the top 3-5 tools you are using for influencer marketing? We use Traackr, and also leverage our integration partners such as Hootsuite, NASDAQ, Skyword, and Salesforce. How can influencer marketing generate measurable impact? One of our global customers, Orange, had a particularly interesting use case around its IoT product launch. Orange developed an influencer-driven communication strategy to target a new audience and generate measurable impact in an entirely new category. 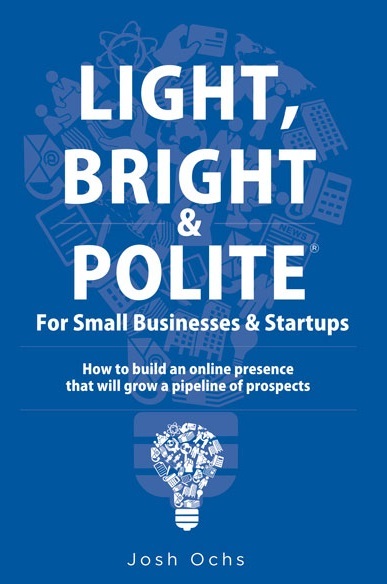 The results included achieving 14k mentions on social, 60% share of voice, SEO boost with a top-10 listing in Google, and a significant surge in website traffic.